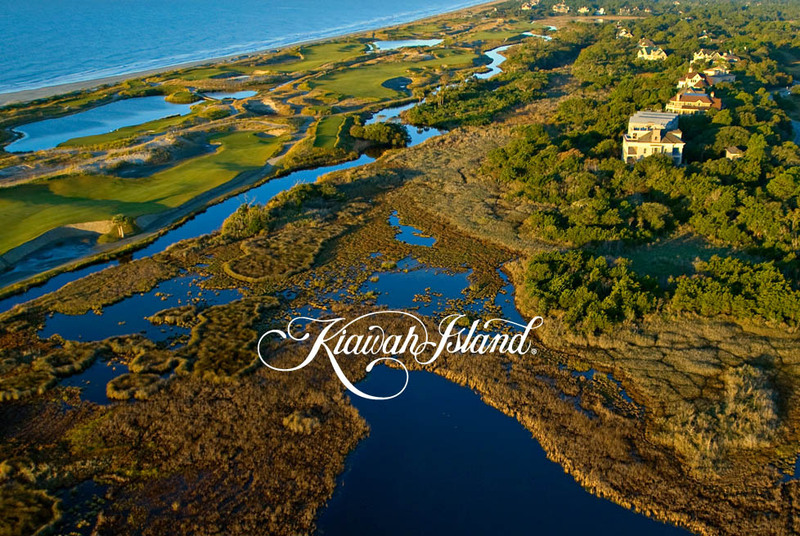 Kiawah Partners is the direct descendant of Kiawah Island’s original master planner, community developer and real estate sales organization, with a number of the members of that early team of experts still engaged with KP today. The consumer-facing entities owned by Kiawah Partners include the private Kiawah Island Club with its golf, wellness, sports, boating, dining and social facilities and activities, and Kiawah Island Real Estate, whose team of over 50 sales and marketing professionals in three on-island (and one downtown Charleston) sales offices have assisted over 10,000 families in their real estate purchases on Kiawah Island. Seven award-winning championship golf courses including Pete Dye’s Ocean Course, host of The 1991 Ryder Cup Matches, The 2007 Senior PGA, the 2012 PGA Championship, and the upcoming 2021 PGA Championship.